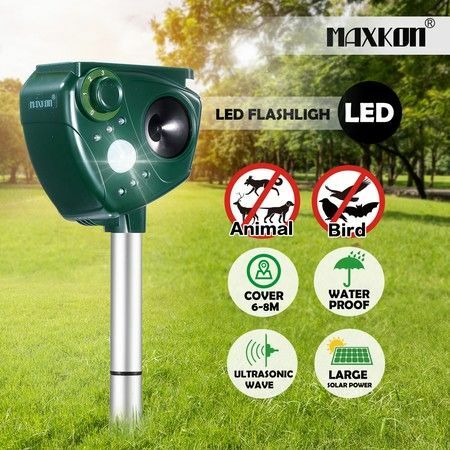 Rid your yard, garden, farm of unwelcome animals like birds, rats with our Ultrasonic Solar Power Animal Bird Repellent Repeller. 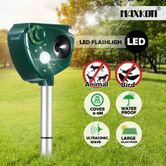 Transmitting ultrasonic wave, emitting strong LED flashing light, covering a distance of 8 metres and detecting horizontal angle at 110 degrees, the snake repellent will frighten and repel the unwanted guests effectively without harming them. Constructed in solid ABS plastic, this pest control device is waterproof and durable, playing a great role even on the rainy days. 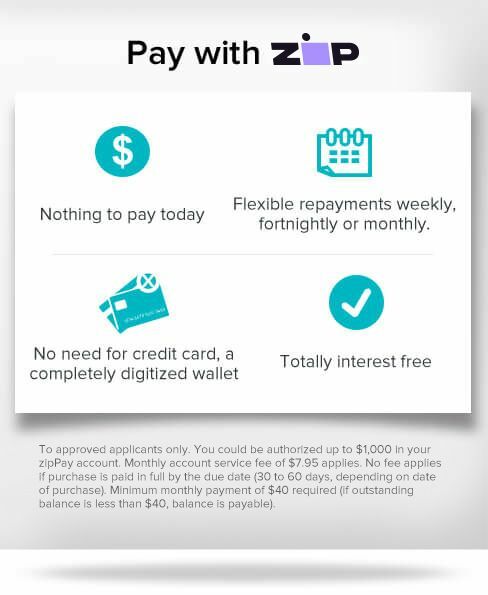 Equipped with a rechargeable long-life Lithium battery charged by both solar power and USB cable, enabling a full operating continuously from day to night. Look no further than the bird deterrent which will keep your property safe. 5: All functions working, sweep frequency from mode 1-model 2 –model 3, and turn on strong flashing. Solar Powered & Rechargeable Battery: Two charging options are available. When it's sunny outside, it can be charged by solar energy, which is environment-friendly and convenient. When it's raining outside, charge it by the USB cable. Effective Area: The effective area is about 6-8 meters. The infrared sensor is 110 degree. Depending on the size of the target location, multiple combinations can be selected for use. How to Work: A strong ultrasonic wave to frighten animals and strong flashing LED to scare animals. 100% satisfaction guarantee and 1-year quality guarantee.